Want the teens you work with to be the best they can be? We know how to help! Young people are incredibly more receptive to other young people and this approach is essential when it comes to key learning. Constructing a CV, preparing for a job interview and knowing how to conduct a job search are essential skills to secure a job and that’s where we come in. The issue is simple – far too many young people are going to jobs for experience and getting turned down for a lack of it. We help teenagers be at the top of their game when it comes to job hunting, CV writing and the mammoth job interview stage and we do it in a youthful, professional and friendly way. 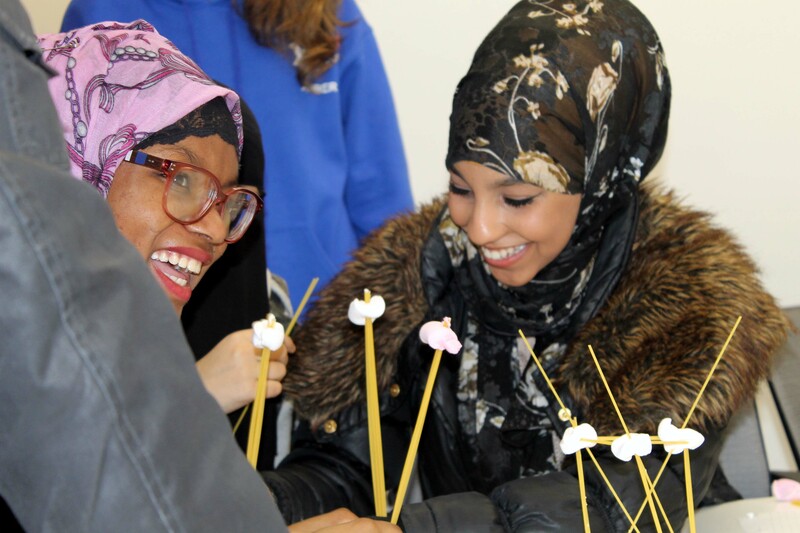 With recognition from Her Majesty the Queen’s Lord Lieutenant, Prime Minister David Cameron and a number of awards, we think we can help you mould your young people to be the best they can be. Our workshops are entirely flexible to your needs and all of them focus on the key skills needed for employment as defined by the CBI. We believe employability matters more now, than ever before. The increased competition in the labour market means that the spotlight is on the skills and aptitudes beyond outstanding results. Devised in partnership with ASDA, Cineworld and O2, workplace skills from a range of industries are top of our minds. 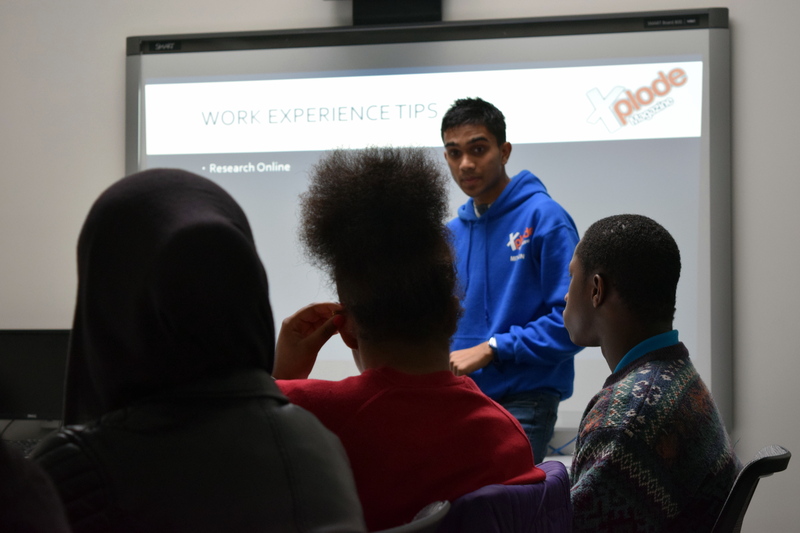 Young people are able to experience elements of job interviews, CV structuring and group interviews in our sessions and they’re even faced with challenges allowing them to apply learnt information in real-life situations. Our unique selling point is that we’re peer-to-peer led and a registered charity – we don’t work for profit. We work to enable more young people to be employed. Our training isn’t just relatable to its participants, it’s fun, fresh and professional. We also conduct our own monitoring and evaluation and provide you with this along with pictures of each session. One of our key learning points is that one size certainly doesn’t fit all. We never prescribe what our training sessions include because it’s about you. It’s about what you want to get out of us, for your young people. Whether you’re looking for an hour and a half or two days, we’re here to help. Give us a call or email and we’ll be sure to work out how best we can support young people.